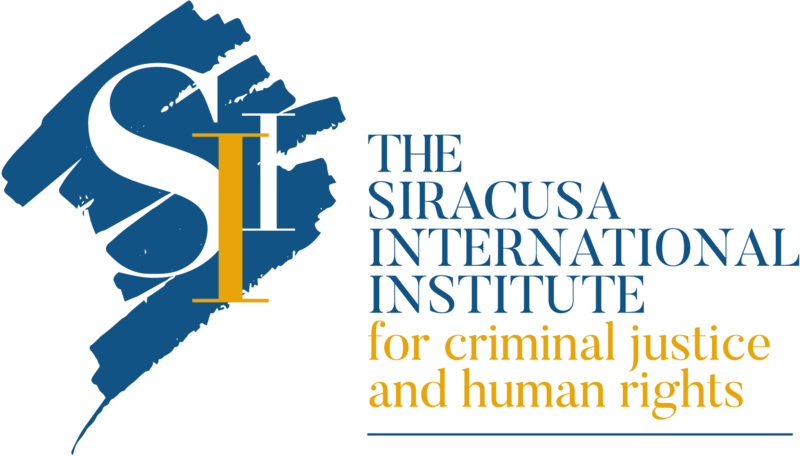 From February 5th to February 7th, Ms. Stefania Lentinello, Program Officer of the Siracusa International Institute for Criminal Justice and Human Rights is coordinating the traineeship of a delegation of three judges (two of whom of the Kosovo Judicial Council – KJC) and seven prosecutors – four of whom of the Kosovo Prosecutorial Council (KPC) – in the province of Bolzano. 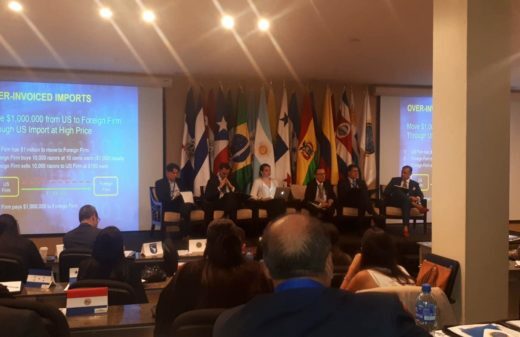 This activity is held within the framework of the Twinning Project between Italy and Kosovo on “Strengthening Efficiency, Accountability and Transparency of the Judicial and Prosecutorial System in Kosovo”, funded by the European Commission. The traineeship aims to provide a solid grounding on the protection of linguistic minorities’ rights in the Italian legal system. 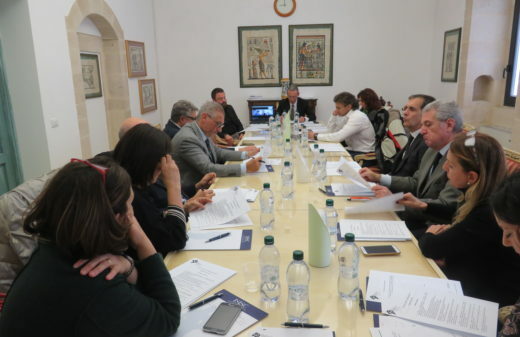 The agenda includes visits to the Autonomous Province of Bolzano and the majority of the working sessions will be held at the Court of Bolzano. The overall objective of the project is to contribute to the Rule of Law in Kosovo by strengthening the independence, efficiency, transparency and sustainability of the judiciary and prosecutorial system. 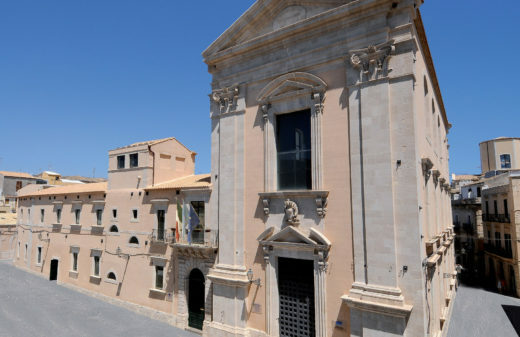 The Siracusa International Institute is the ad hoc mandated body of the Italian High Judicial Council (CSM) supporting the scientific and logistical management of the project.